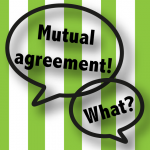 Mutual agreement is the second text that composes the Management of Volunteers in Scouting (MoViS) resources. Before new leaders take their positions, they need to get a full overview of the job. We advise you to have clear agreements in place about the commitment expected both from the leaders and from the association. Such expectations defined during the recruitment and induction programmes should be captured in a mutual agreement. • Facilities: insurance, expenses, budgets, space, working conditions. • Terms: subscribing to the Mission and principles of the association, performance appraisal, compliance with agreements, cooperating on handover when leaving the job. • Personal development plan: overview of current competencies vs those required, training needs, guidance, training conditions. • Wider view: where and how this role fits in achieving the Mission of the association and the Movement, get to know the other people in the team and in the organisation, volunteers and professionals, trust in the management of the organisation, interacting with the environment – the society around. • Accountability: to whom and by whom. – Commitment: the identification of volunteers with the organisation is essential as a starting point for better organisational performance and higher levels of retention of volunteers. 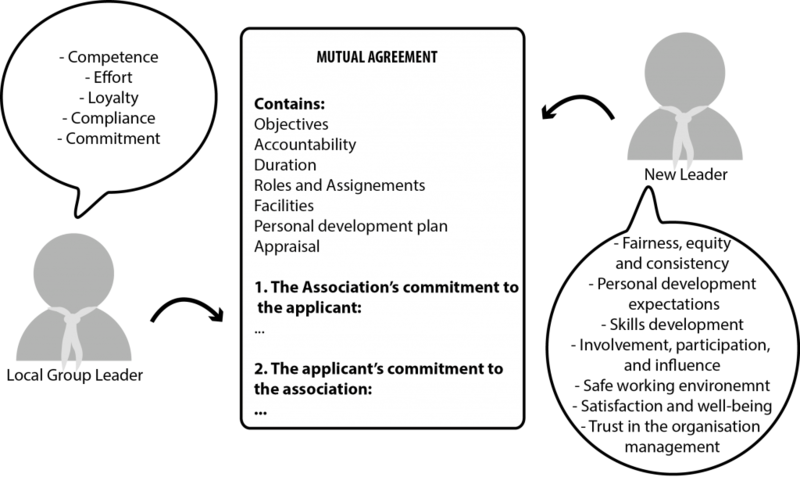 – Mutuality and plurality: although pointing to the same Mission both the association and the volunteer recognize that there are areas of commonality and shared interest as well as of difference. – Individualist and group dimension: using direct and indirect (representative) methods the individual contract should emphasize teamwork but also reflect what does the volunteer benefit by contributing to the association. – Involvement and participation: to give volunteers the opportunities to shape their work environment and have their opinions heard should be seen as the engine for an extended and better participation machine. 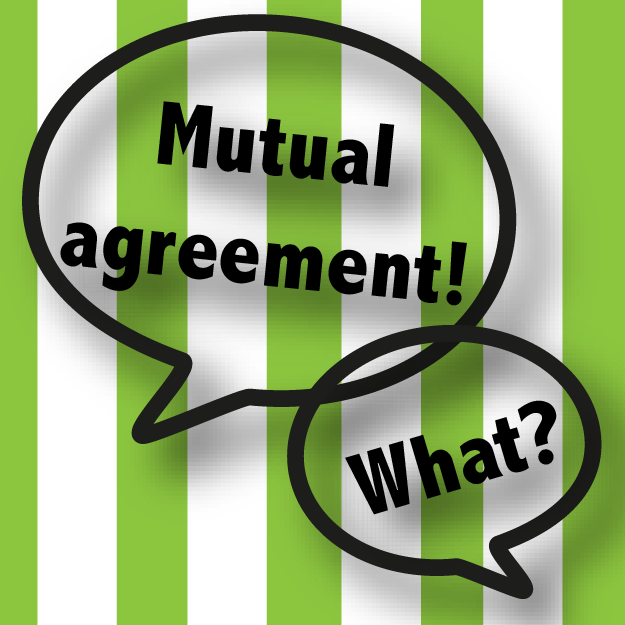 As a result mutual agreement should be seen as an integrated part of the cycle of management of Adults in Scouting, always aiming to add value to the association and improve the quality of Scouting, and based on a dynamic overview of the psychological contract. 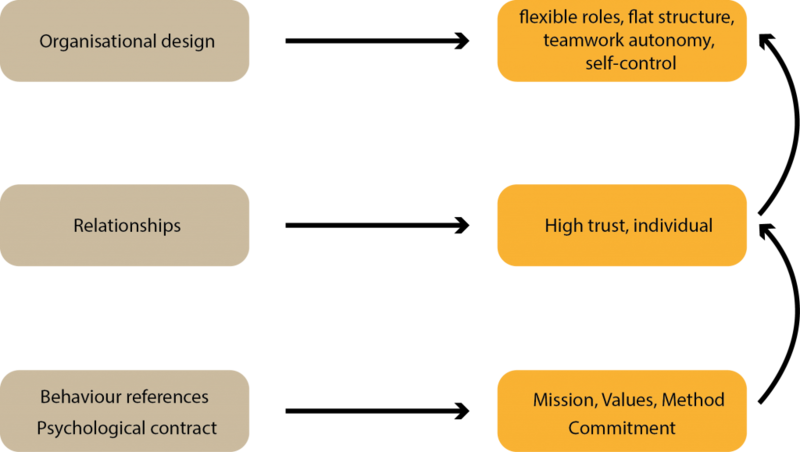 Besides being supported by a mutual and negotiated relationship this means that it is flexible, develops over time and conditions change as a natural consequence of the process of individual and organisational development, aiming to give the volunteers the opportunities to do a better use of their skills and capabilities. Armstrong, Michael (2006). A Handbook of Human Resource Management Practice. 10th ed. London: Kogan Page. Institute for Employment Studies, Brighton. Van Maanen, J. and E. H. Schein. (1979). Toward of Theory of Organizational Socialization. Research in Organizational Behavior, 1, 209-264. World Scout Bureau: WSB. (2005). World adult resources handbook. 1st ed. Geneva: WSB. World Scout Bureau: WSB. (2009). Adult volunteers toolkit. Vol. 2. Geneva: WSB.